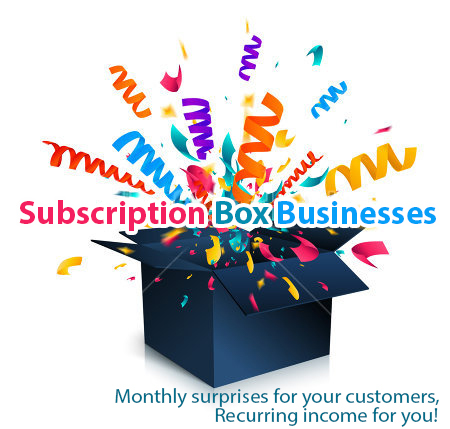 Enjoy the recurring income from a TurnKey Subscription box business! 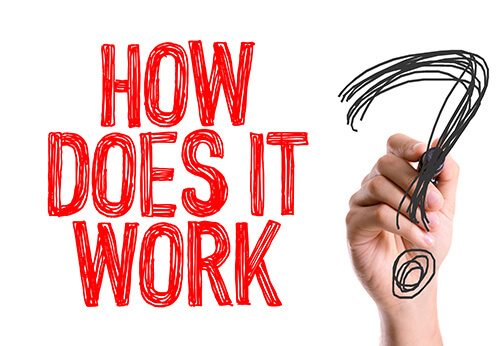 How would you like the financial security of an online business that promotes customer loyalty, all whilst generating a stable recurring income for you? Subscription Box based businesses are a great way to achieve this. 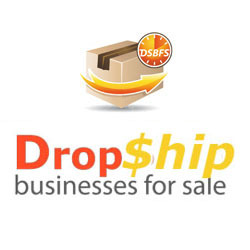 We are now happy to be able to offer our customers a fully Turnkey done for you Subscription Box website business. Please continue reading to find out more about our profitable TurnKey Subscription Box businesses and how they can help to increase your bottom line. We can design build and set up your entire subscription box business for you completely from scratch. Similar to a 'monthly mystery box', Subscription Box Businesses are where your customers pay a recurring monthly fee to receive a 'mystery box' containing an assortment of your product/s that gets automatically posted directly to their door each and every month - without them needing to re-order anything on your website themselves. The amount that they pay each month, as well as the exact products they receive, is decided by you. Customers continue to recieve their boxes monthly for as long as they remain a paying member. You just wait until you have received this months subscription payment from each customer - depending on when they joined. You are able to get as creative as you want when it comes to your subscription in a Box business. Everything from socks to ties, to jewellery and beyond. If it's fun and quirky, the chances are that people will gladly pay you a monthly fee to be able to receive an updated supply of your products directly to their door each and every month. What type of products could you offer? All of the above are items that customers would be ready, willing and even excited to receive updated or replenished products of each and every month. As long as you can add to their collection each month, they are likely to happily continue paying you. The type of products that coustomers will want to either try different selections of (food), or to add to their collection. Ready to start your own Subscription Box Business?